You will want your wedding day to be as individual as you are. It is certainly one of the most important days of your life. The photographic record of that day is one of the single most tangible memories you will have of the event in the future. As experienced wedding photographers, we are very conscious of this and strive at all times to ensure that you will enjoy looking at the photographs, not just next week, but in years to come as well. You will see wedding photography variously described by style with great buzz words such as classic, contemporary, candid, photo journalism, reportage to name but a few. We do not tell you what you should have, or what we think you need, in terms of style. In our opinion, the photography should be a blend of all the above in order to best tell the story of your day in a way that ultimately suits you. 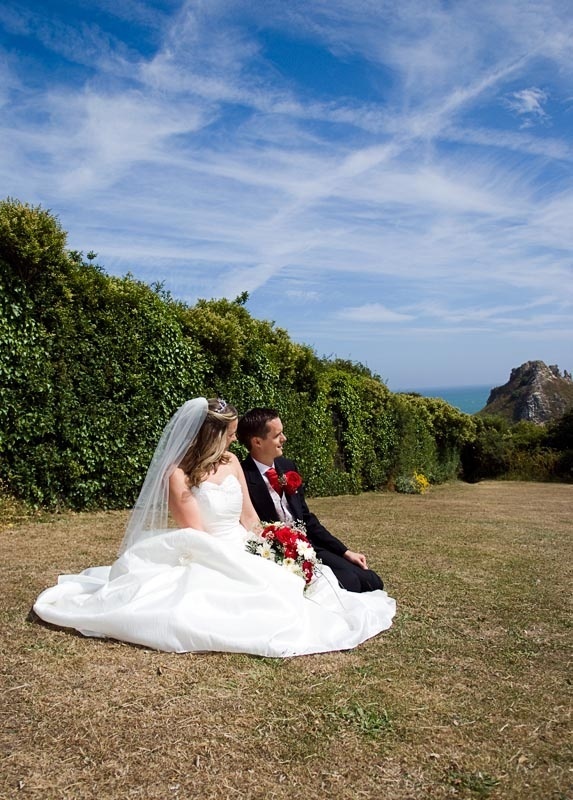 All our couples are assured of excellent customer service and support both prior to and after your wedding day. We will help you plan your day, ensuring adequate time, not just for photographs, but also for relaxing and enjoying the moment. We will assist you with the selection of images for your album, should you wish us to and we will always be available via email and telephone to answer any questions you may have. Album purchase is not compulsory, but should you wish to have an album, we are able to provide a wide selection of traditional overlay albums and the more contemporary coffee table style albums. Each album is individually designed to your requirements by us and all albums are hand made and supplied by some of the best quality album builders in the world. We are also able to provide a full range of frames, be it canvas, acrylic or a traditional design that you require. So in summary, we very much hope that you will contact us with your requirements and allow us to explain in detail what we can offer you on your wedding day, as every package is bespoke and designed to exactly complement your needs.